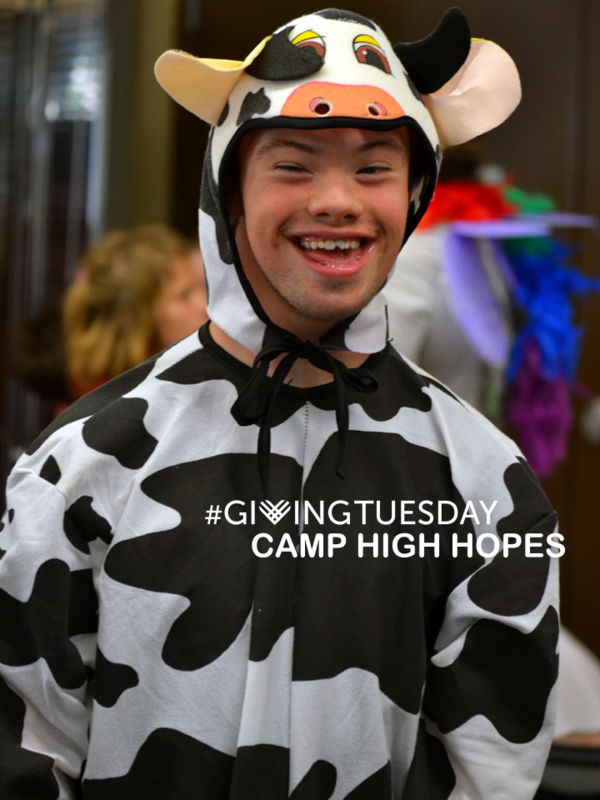 Thank you for making #GivingTuesday a huge success for Camp High Hopes and the hundreds of our campers! 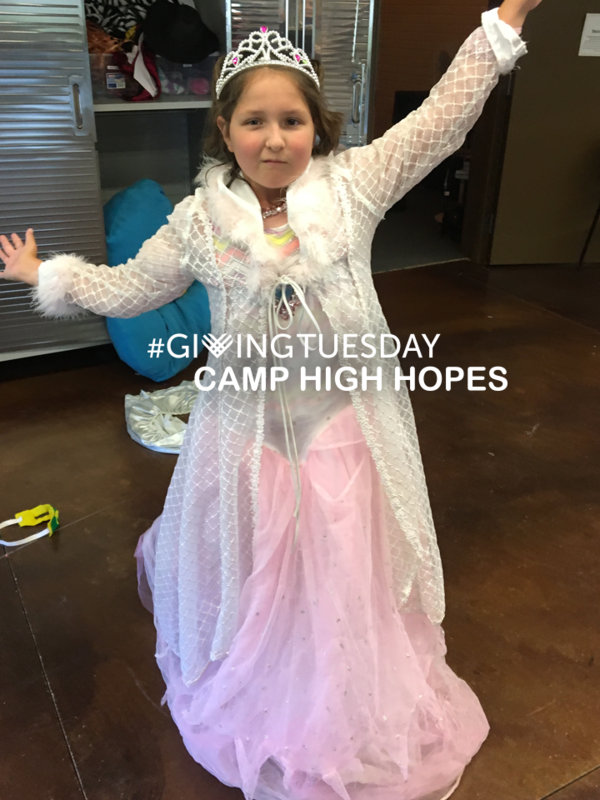 Get involved with Camp High Hopes and #GivingTuesday! This year, #GivingTuesday falls on November 27th. 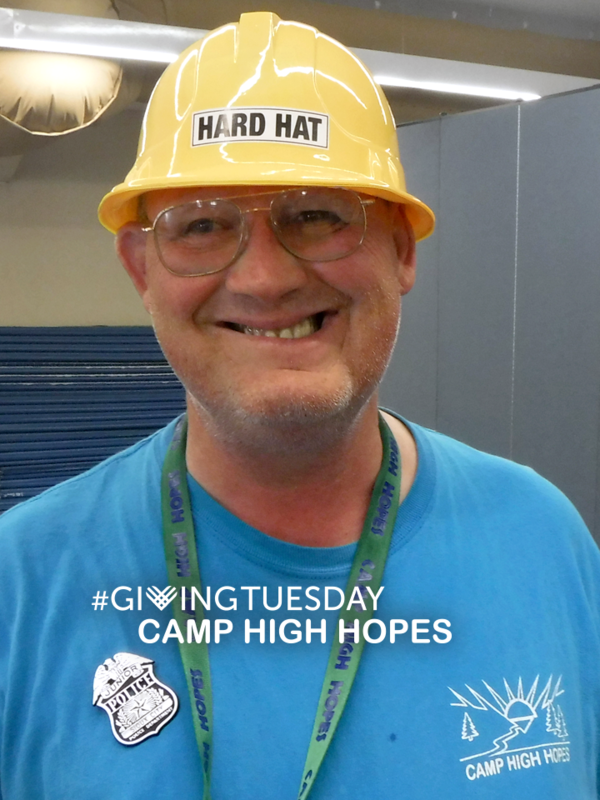 Still curious about #GivingTuesday? It’s a global day of giving fueled by the power of social media and collaboration. 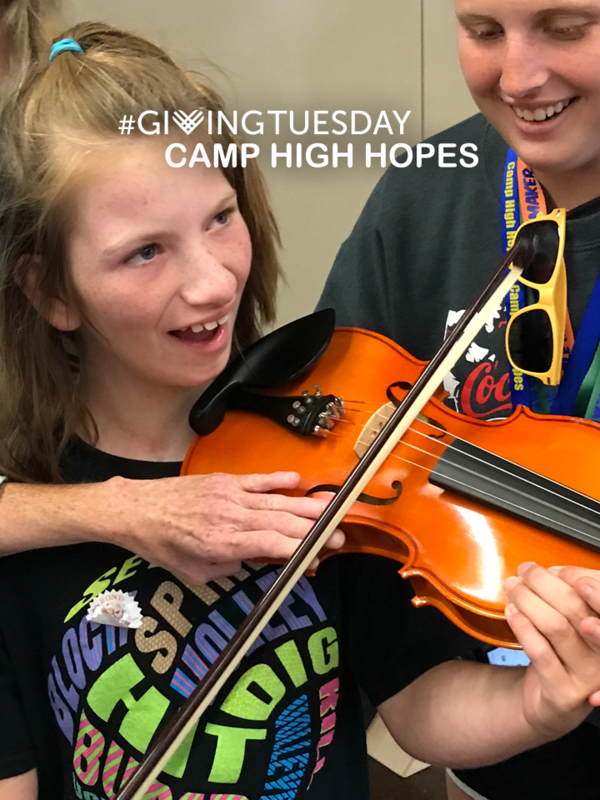 Celebrated on the Tuesday following Thanksgiving and the widely recognized shopping events Black Friday and Cyber Monday, #GivingTuesday kicks off the charitable season, when many focus on their holiday and end-of-year giving. 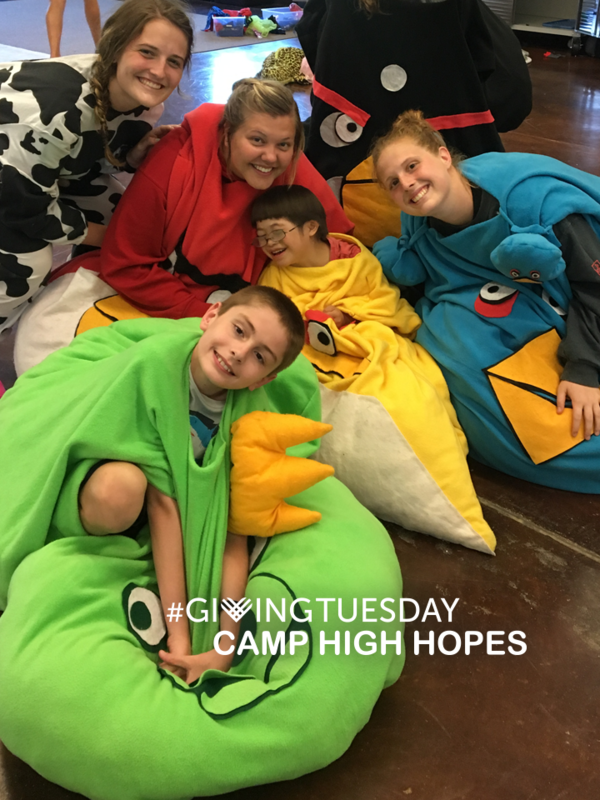 For #GivingTuesday, and any other day of the year, you can donate through the Camp High Hopes Facebook page or through the Donate Now webpage.